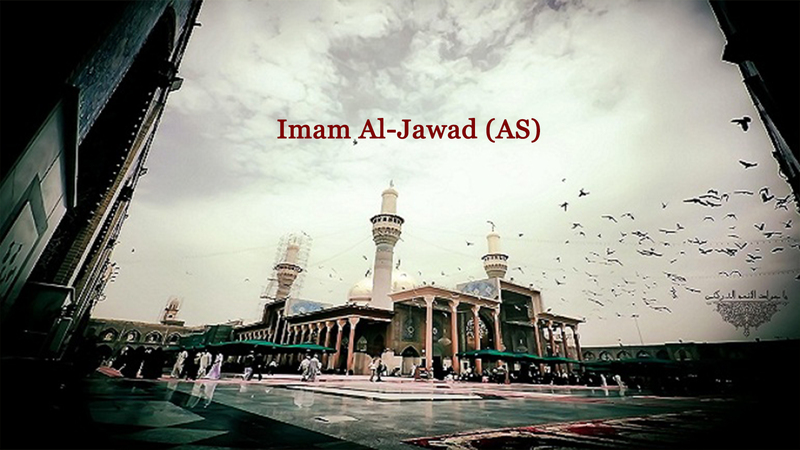 Documentary about life of Imam Muhammad Al-Jawad (as). 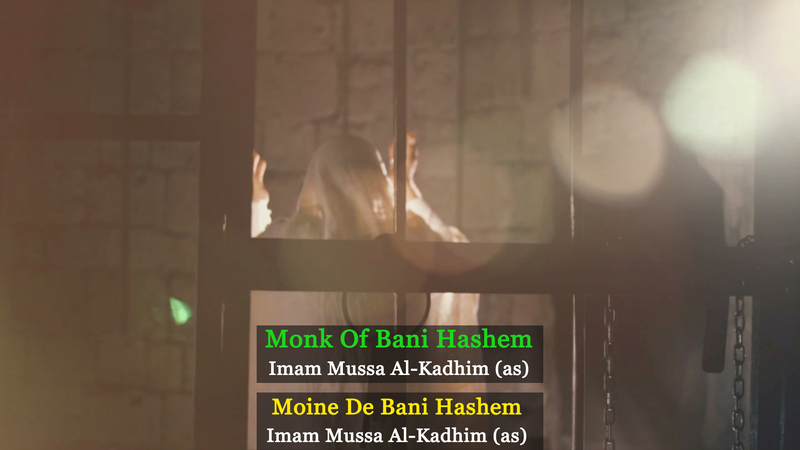 The door of fulfilling people's needs : Imam Musa Al-Kadhim (as). 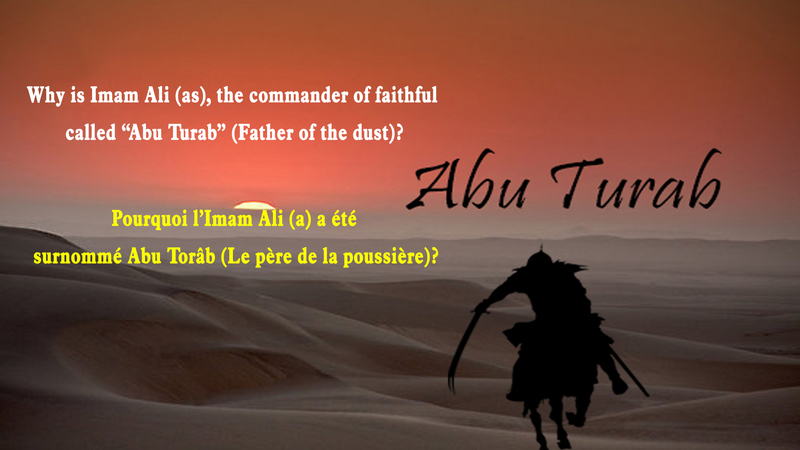 Why is Imam Ali (as), the Commander Of Faithful called Abu Turab (Father Of Dust)? 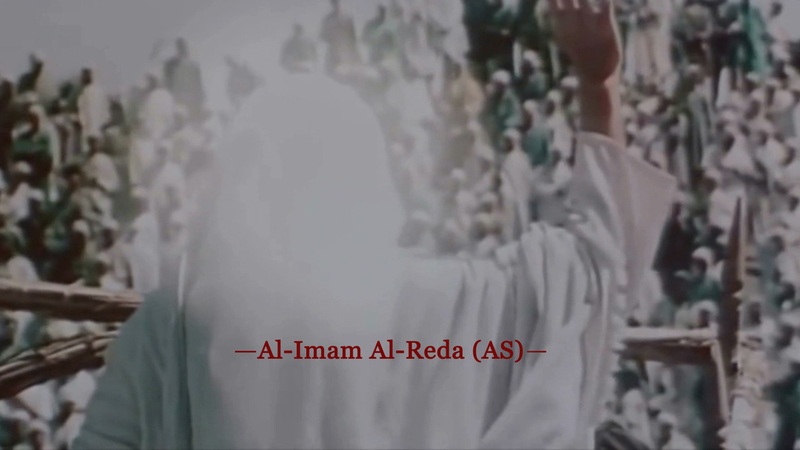 The body of Imam Al-Kadhim remained for three days on the bridge of Baghdad. 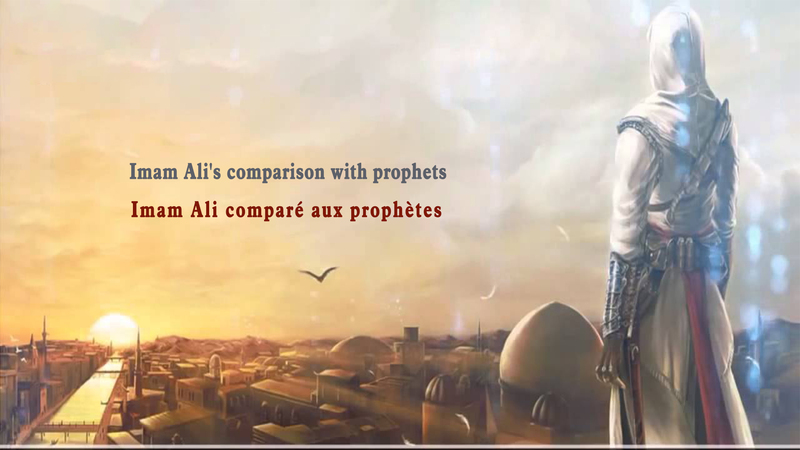 How was Imam Musa Al-Kadhim killed? 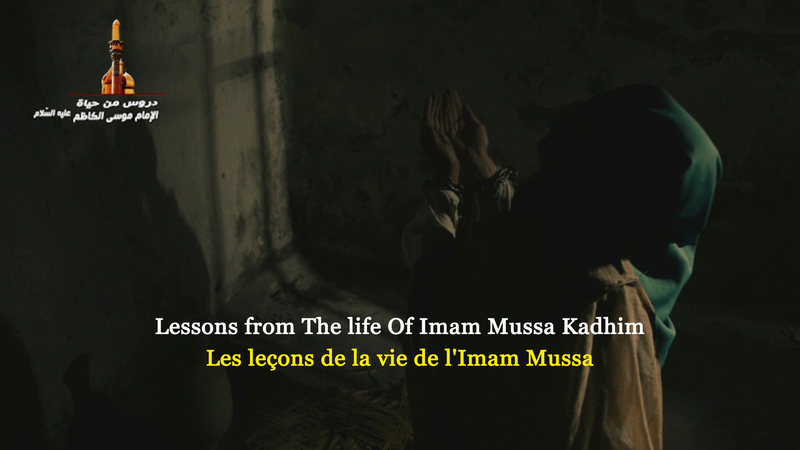 Lessons from The life of Imam Mussa Al-kadhim (as). 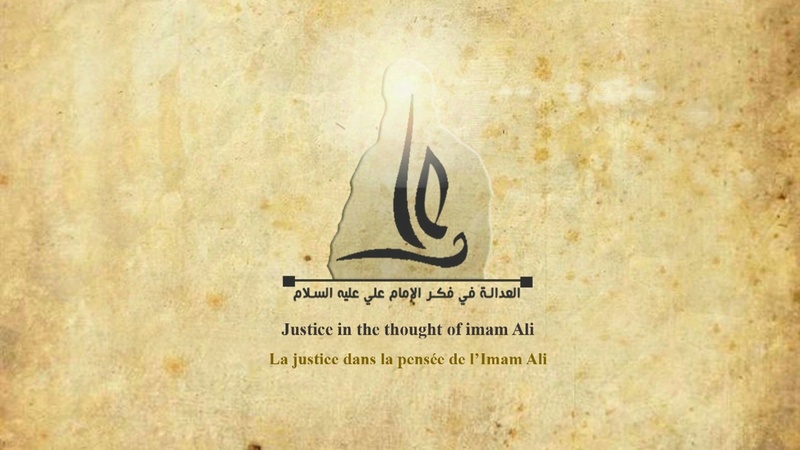 Justice in the thought of Imam Ali. 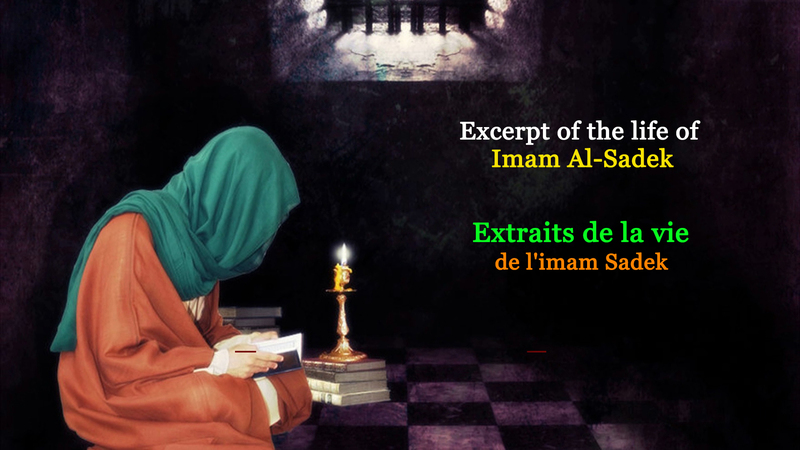 Excerpt of the life of Imam Al-Sadek. 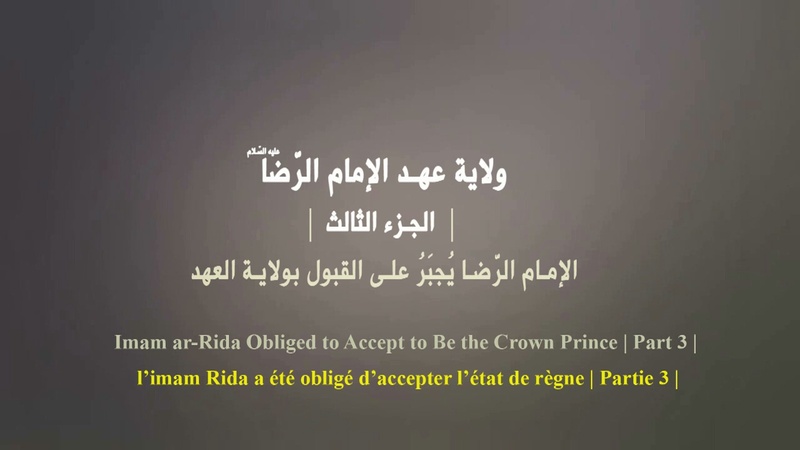 Imam Jaafar ibn Muhammad Al-Sadek practical dissertation on the defiance of the defacement and perversion interfering the religion. 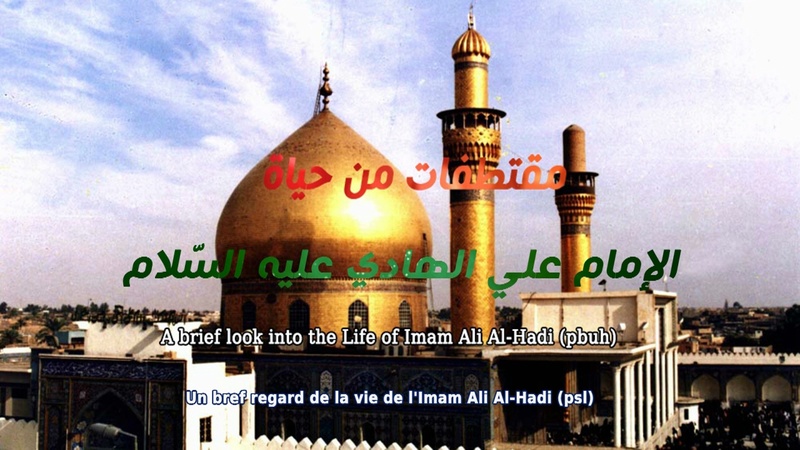 What is one of the responsibilities of Imam Hassan Al-Askari? 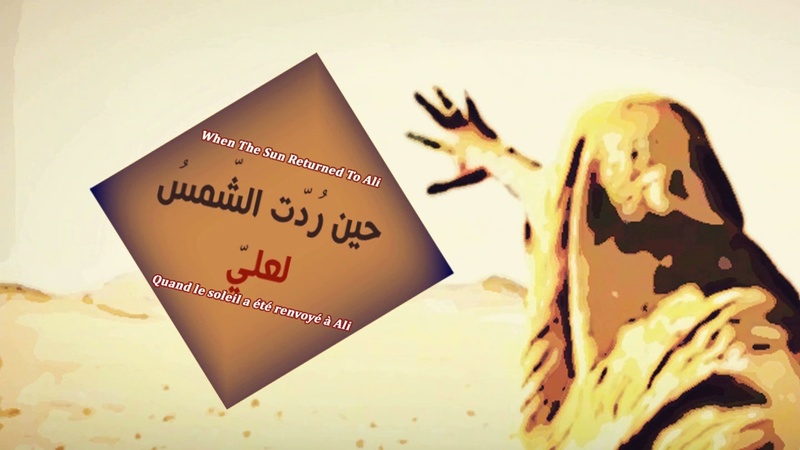 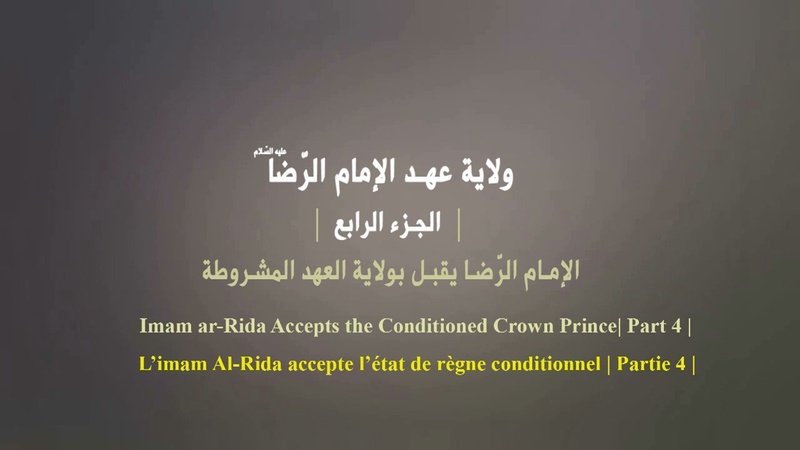 A documentary about reform movement of Imam Zayn Al-Abidin. 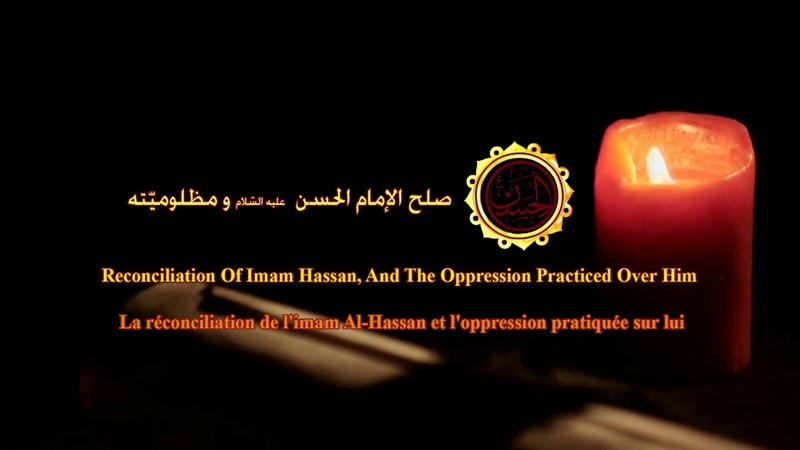 Here we present the oppression practiced over Imam Hassan by people of his time.